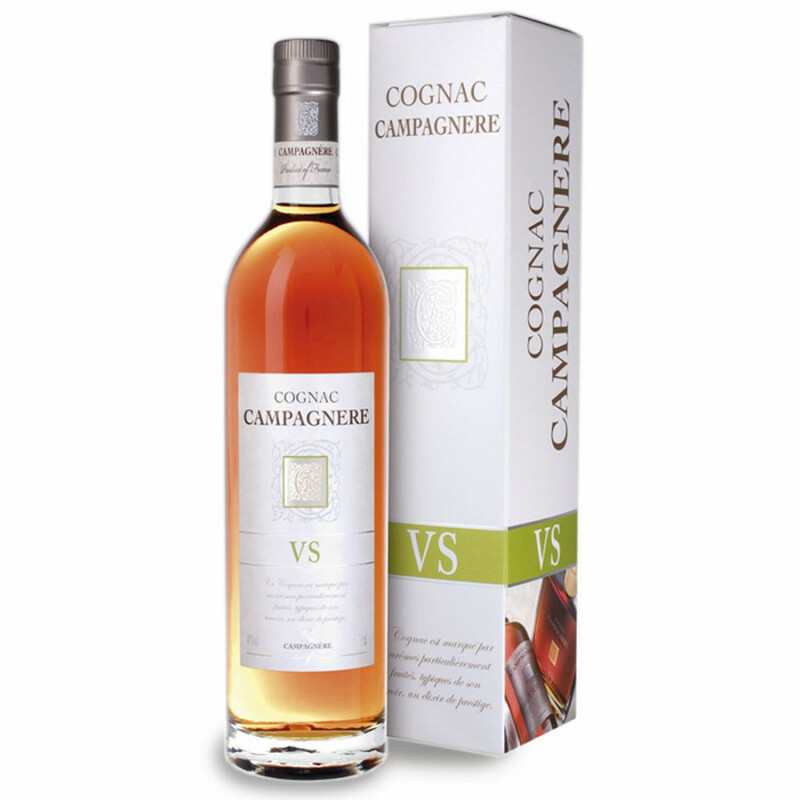 Campagnere VS Cognac is a young, vibrant, fresh offering from this quality Cognac house. Produced by the incredible might of the 2-brother team that is Jerome and Lilian Tessendier, this is a delightfully fruity, youthful Cognac. Surprisingly round for such an age, it's wonderfully versatile. For those who enjoy the fire and power of a VS, it can be enjoyed neat or on the rocks. But for many, this is the perfect example of a Cognac to enjoy in a cocktail, or with a mixer to create a refreshing drink as an aperitif, or on a hot summer's day. Presented in a classic bottle and, this VS has been made from eaux-de-vie that have all originated from the vineyards of Tessendier & Fils (the parent owner of Campagnere Cognac), and thanks to the passion and knowledge that have been handed down though four generation. A great VS, and a real cabinet staple.